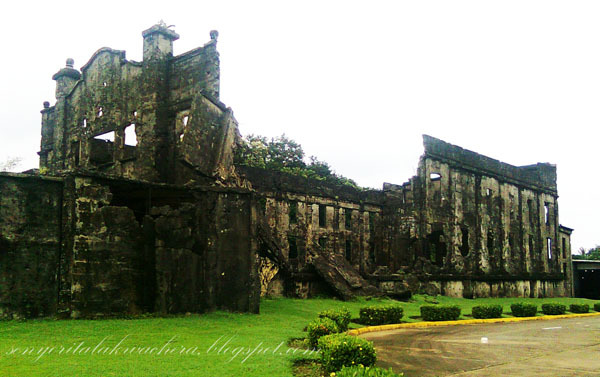 Cine Corregidor Ruins, last movie that was shown here was "Gone With the Wind"
Most of speculations had run to our beliefs that most of the ruins were haunted by souls of the past time, so many had gone to Corregidor to check if that was real as this island seems to be an Island of Ruins. The mile-long barrack - a three story building that was constructed to be hurricane-proof. Its lenght measures about 1520 feet that it became known as the worlds longest barracks. 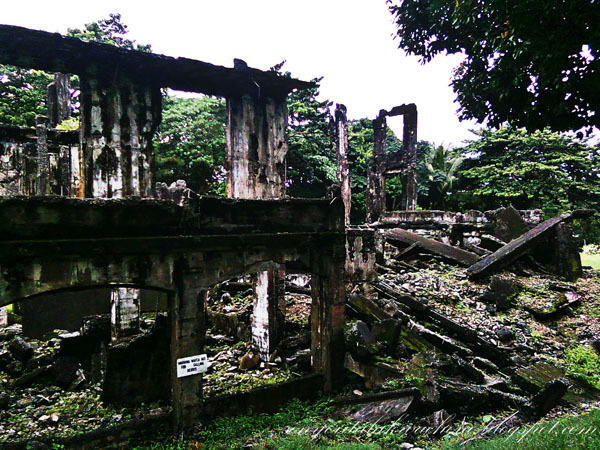 The ruins of Corregidor is pretty much same as of those of the most visited ruins, its old, its creepy, mosses had eaten the walls and cobwebs are all around the corners. 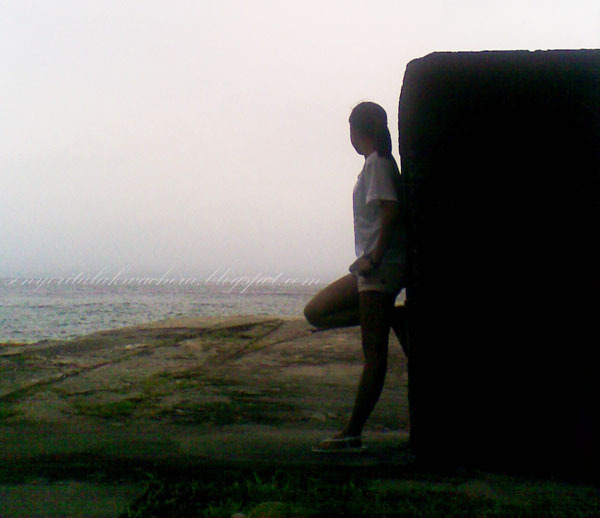 Usually when I am in front of these ruins I would feel scared but what makes Corregidor different is its ruins make me feel differently it makes me feel so proud and dead sad for the lives that one’s sold on this place in exchange for freedom and pride. Battery Way built costing $112,969 in 1904-1914- was named in honor of 2nd Liutenant Henry N. Way who died in 1900 in the service to the Philippines. 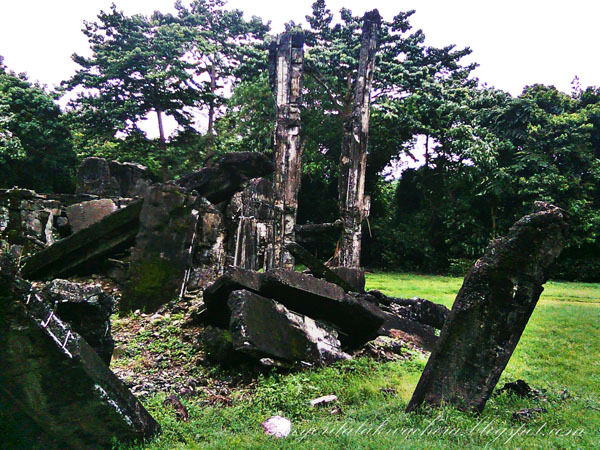 What are the distinct thing on the ruins found in Corregidor? For me, I would say the holes of gun shots and large bullets. Despite of the time which had gone so far the scars of the bullets are still is very much visible to almost all the parts of the Island. All of the structures were built unbelievably thick and strong; objecting to protect, defend and survived where obviously seen base on how it is being designed. When I got there I took time to read over the story that made available in each and every stop of the tour. This is the only way to have an access and better understanding of the history from which someone might create a wondrous views and perspective way far from just seeing it as a ruined structure of the war. This place I would say has become so special to me because I am fond of ruins but surely because I have seen it far beyond on how just it looks like. These ruins don’t just stand and crafted by age but by brave hearts. 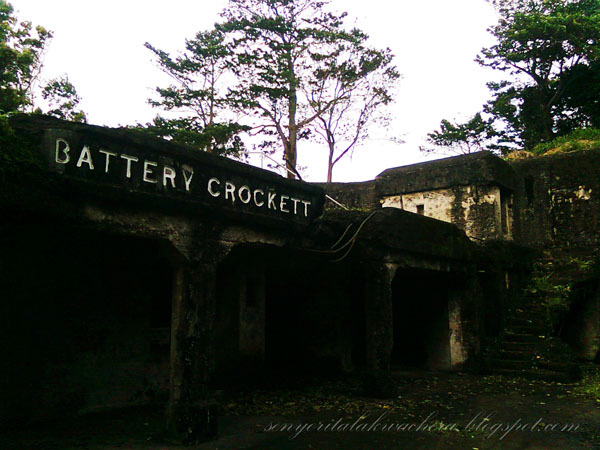 I am not specifically familiar of all the things around the Island of Corregidor but I am very much hoping to have a chance to go back for here the third time. If there is one thing I would wish is the growth of numbers of those who cares; because until now I am still convinced that we owe our sweet freedom and privileges to enjoy the best of our culture and our country to the valor and heroism of our defenders. 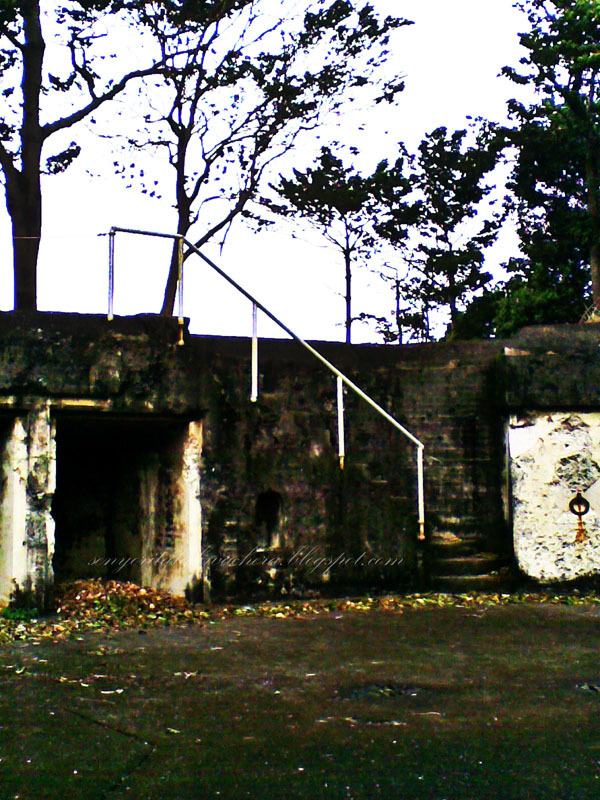 ~Corregidor Island is built with magazines and armored with guns being the first defense. 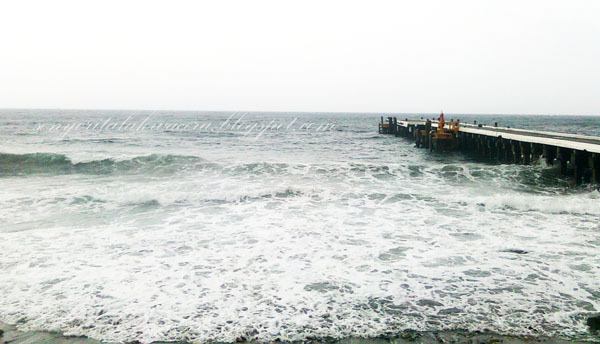 It was in 2008 when I first been to this Island via one of the Philippine warship, the weather is kind enough to allow me to swim in its quite ocean and walk along the island shore that bears its bloodstones. 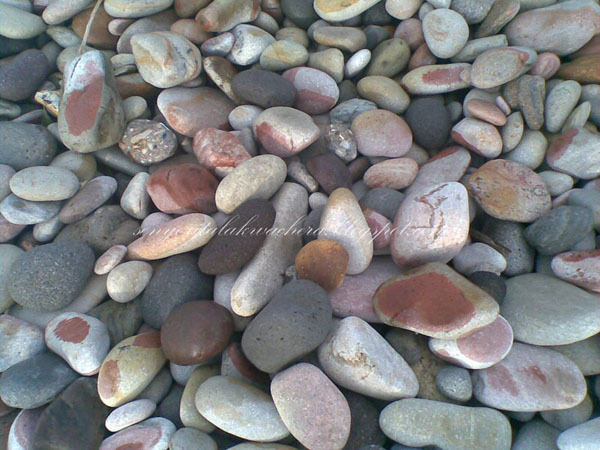 This stones at shore amazingly stained with red that seems like a blood, and that makes me think and ask does the shore feel and understood the value and history of the place more than we do.? Battery Crockett, main armaments of were the 12-inch disappearing guns, which is operated by 30 fully trained personel per armo. Its has a 360 degrees travers and can shoot at 17,000 yard range. In our tour almost half of the tourist were foreigners. I they find this place why can't we grab our shoes and joined them in their interest of knowing our history - our own history.? foreigners foot- on "the rock"
The best thing a traveler can carry through out his journey is LEARNING. Have you concurred the sea to history? Thanks, I love those view as aI love vintage. there must be so amazing atmosphere! nice photos! Yes this place is amazing. 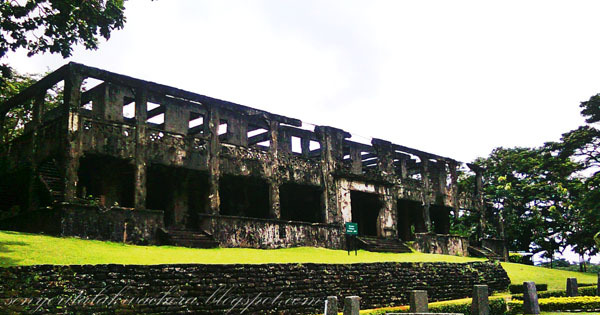 I've never been to Corregidor but would love to check it out. 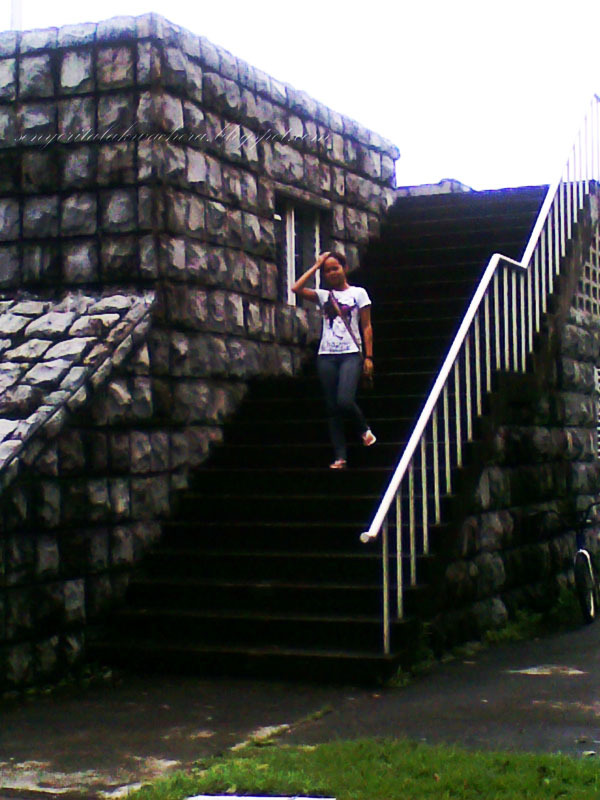 I felt the same feeling of patriotism when we visited Intramuros. Part is a saddening feeling to know that a lot of lives were sacrificed just to achieve that freedom we are enjoying today. Nice blog! Keep on traveling! Thanks Joann :) I also plan to go back to the Island soon. I feel I owe you some better pictures.